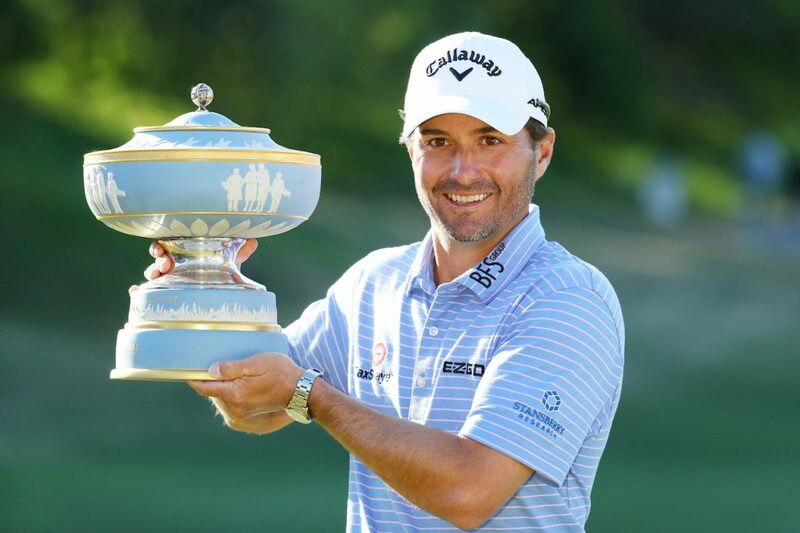 Kevin Kisner claimed a maiden World Golf Championships title after triumphing over Matt Kuchar in the final of the WGC-Dell Technologies Match Play, where Francesco Molinari overcame Lucas Bjerregaard in an all-European consolation match to finish third. “I was thinking out there it might be the hardest match just because you have the physical aspect more than any other week. It was gruelling, definitely, with the winds and the temperature today. Overall it was a long week, but I prevailed and I’m a World Golf champion,” said Kisner. 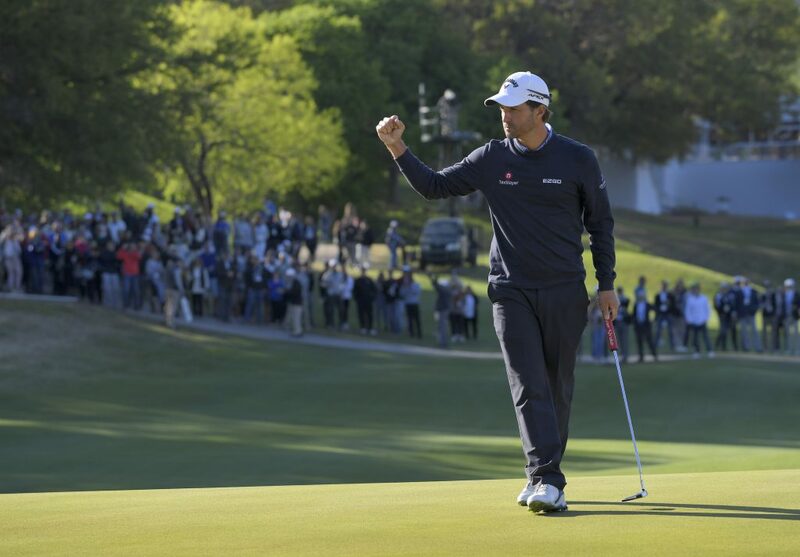 Kisner, who finished runner-up to Bubba Watson in this event last year, went one better at Austin Country Club with a 3&2 win over his American compatriot – making it six wins in seven matches – and in the process became the first player to lift the trophy after losing his first match of the week. That opening defeat came to Englishman Ian Poulter, whom he later beat in a play-off decider to emerge from the Group Stage, and he had to beat another Ryder Cup hero – Molinari – in the semi-final to earn his place in the decider. Having been two down with three to play, the reigning Race to Dubai Champion birdied the 16th and 17th holes to bring the match down the 18th all square, but a disappointing three-putt on the last ended the Italian’s hopes of a maiden World Golf Championships victory. Kuchar, meanwhile, dispatched of Bjerregaard on the 18th hole in a tight semi-final match in which the Dane was never ahead but was never more than one hole down. The American’s birdie at the par-five 16th put him one ahead with two to play and, although Bjerregaard held his nerve with a birdie putt at the penultimate hole to take it down the last, a pair of closing pars meant Kuchar progressed. 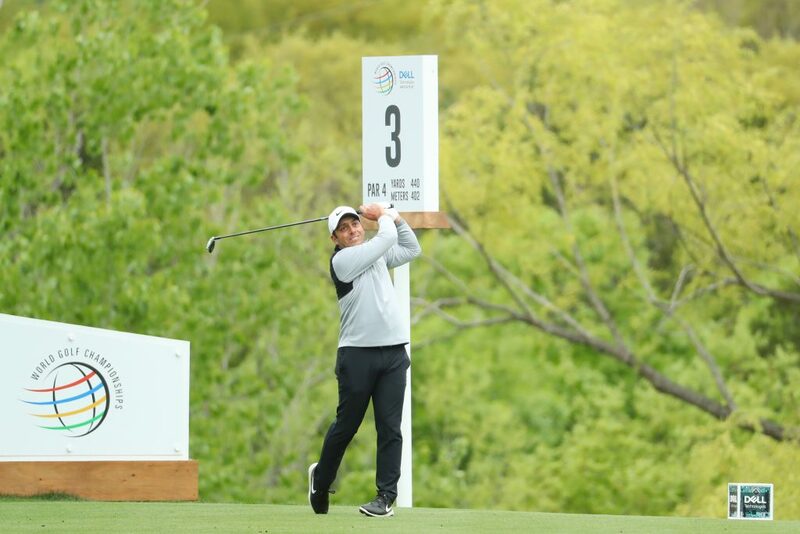 Both Molinari and Bjerregaard – who beat 14-time Major winner Tiger Woods in the quarter-final – could take consolation from their best respective finishes in a World Golf Championships event.